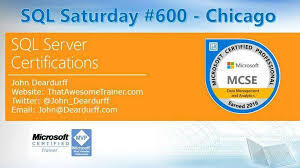 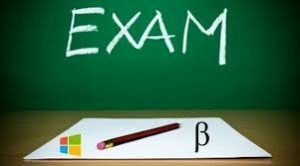 Two weeks from today, I will be delivering Prep sessions on the 70-473 (Cloud Data Solutions) exam and the 70-475 (Big Data Analytics) exam at the Chicago Tech Summit. 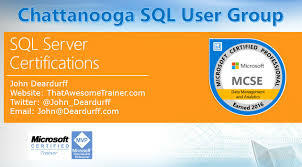 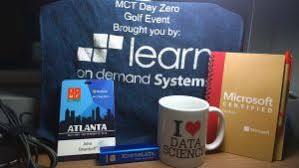 There are so many other great Azure and Office 365 sessions to attend if you are in the area. 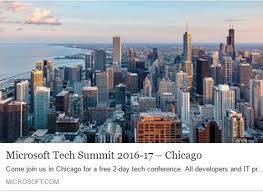 Be the first to comment on "Chicago Tech Summit"